Dr. Sforza was the chief of Corneal Surgery at SUNY-Downstate Medical School from 1998-2000. 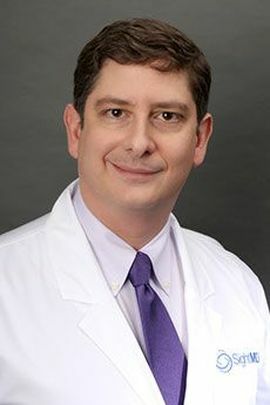 He is still actively involved in academic medicine and continues to train doctors in the most advanced microsurgical techniques at the Albert Einstein College of Medicine and Downstate Medical School. He was named âAttending of the Yearâ in 2006 by the graduating Ophthalmology residents at Albert Einstein.